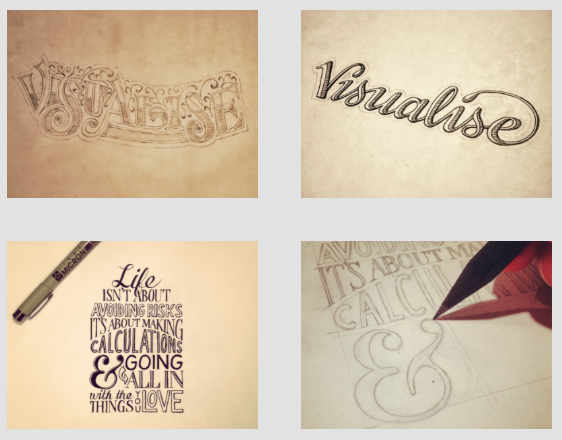 I have decided to look further into Sean McCabe, as he is one of the worlds most well known typographers, as well as of one the worlds leading speakers within the type related industry. 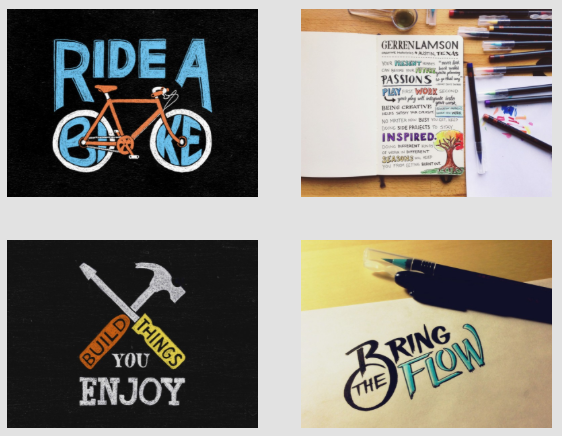 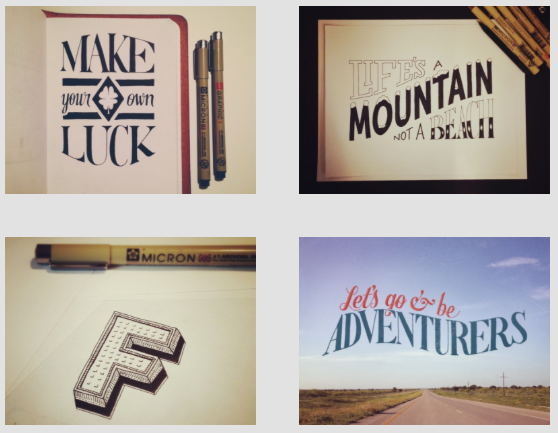 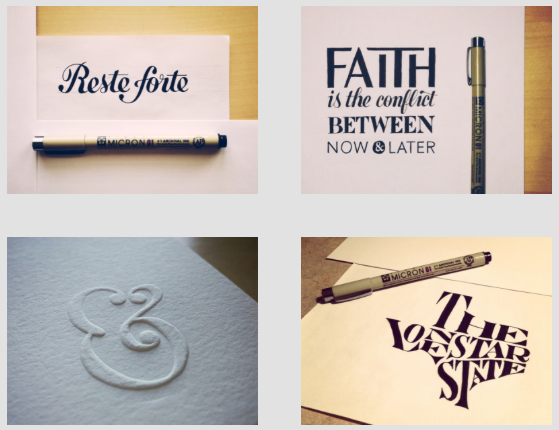 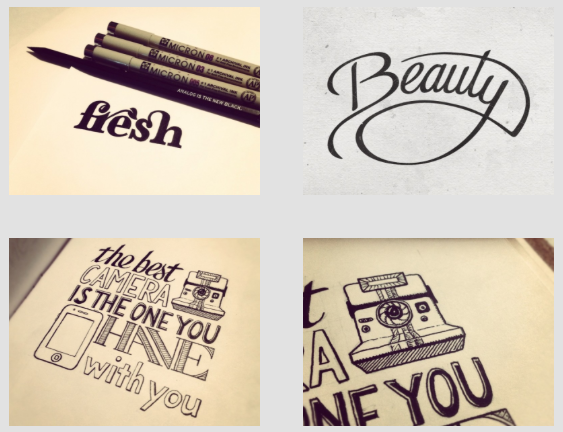 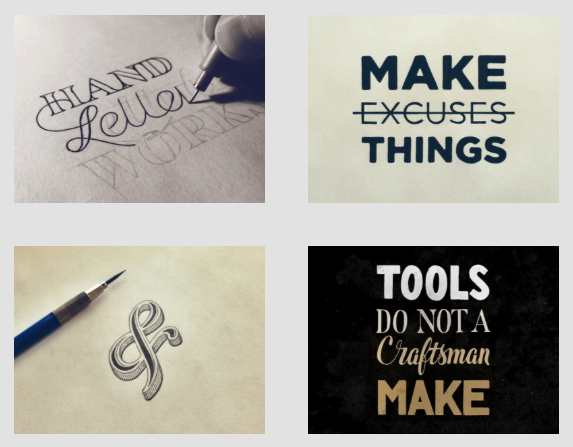 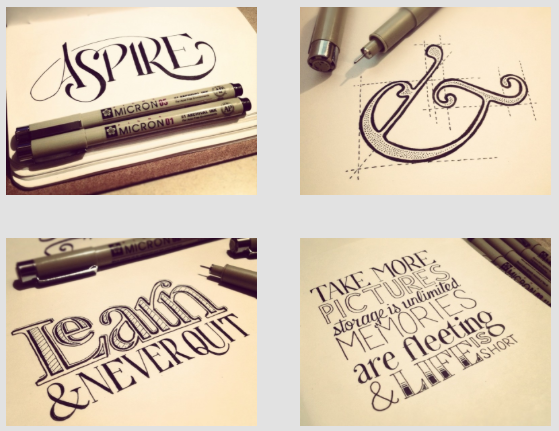 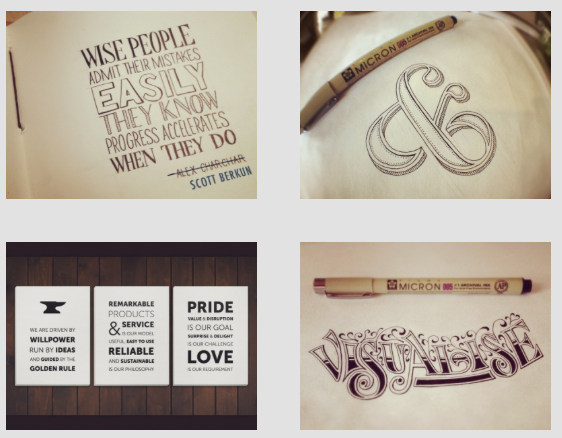 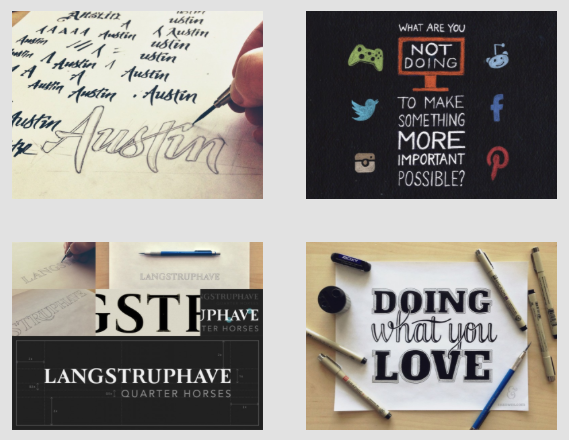 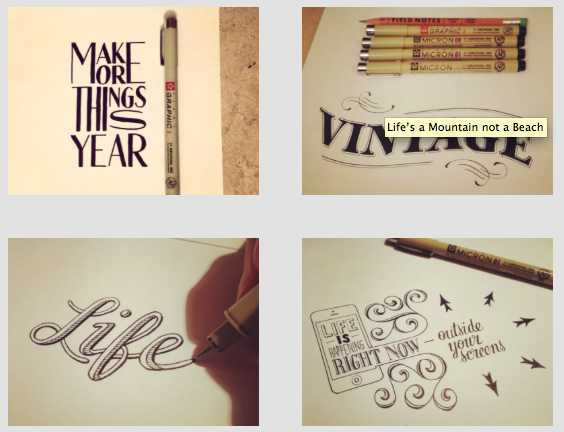 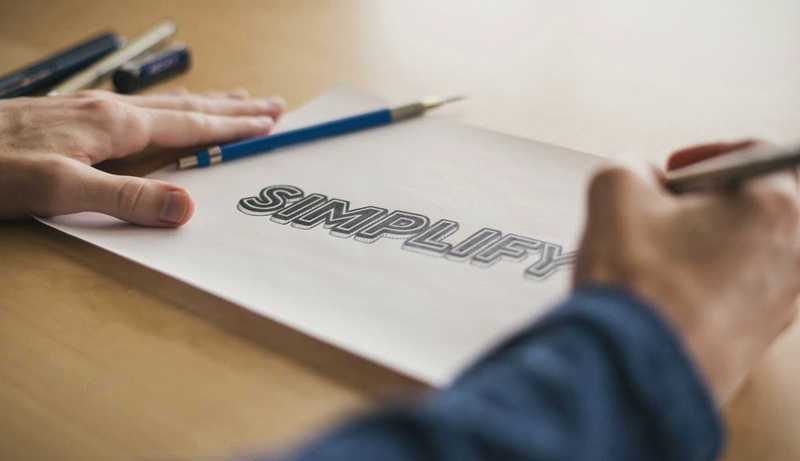 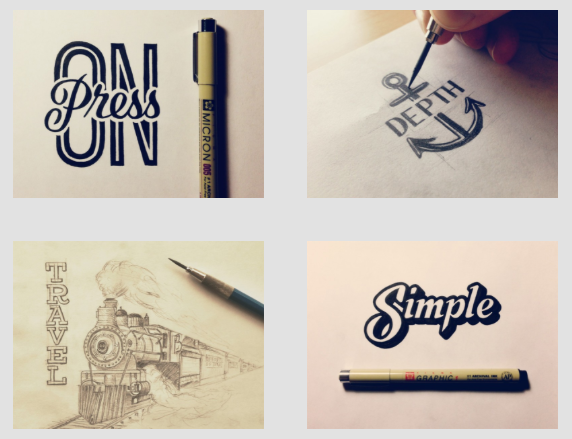 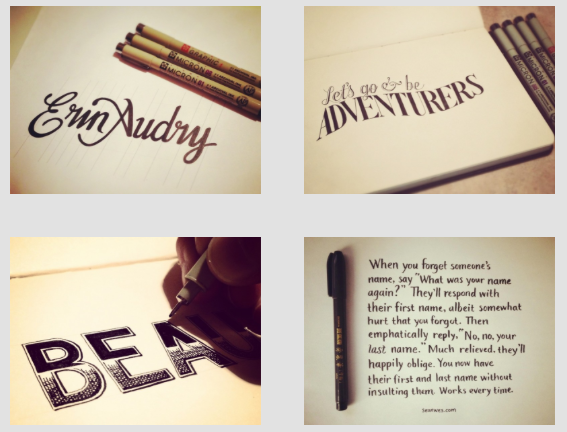 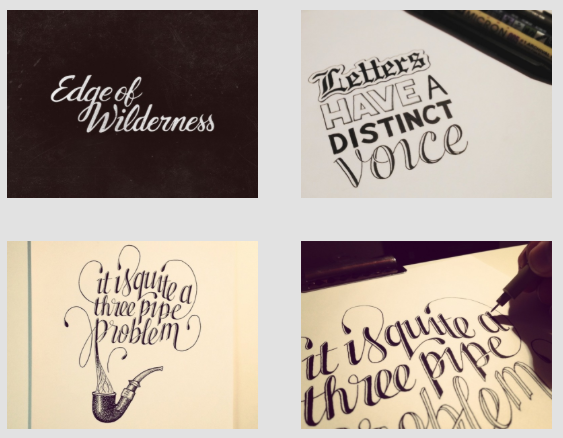 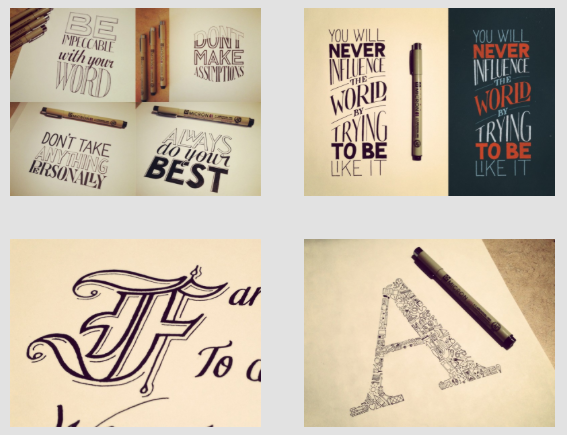 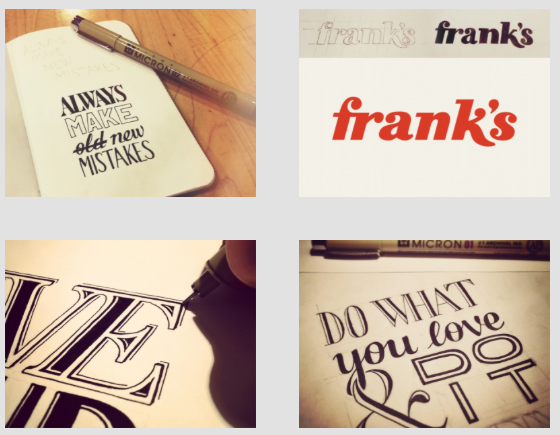 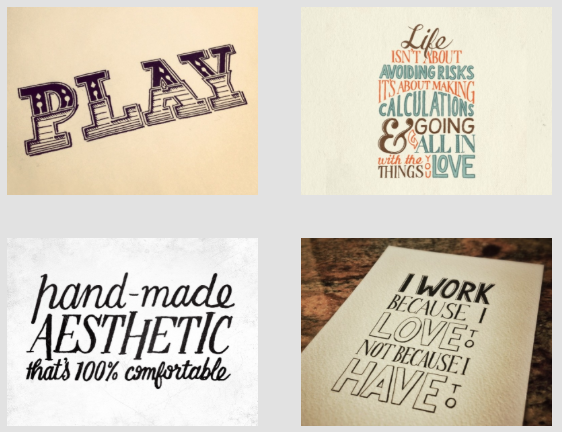 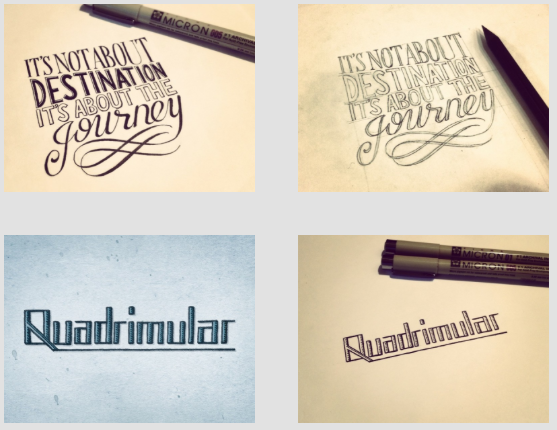 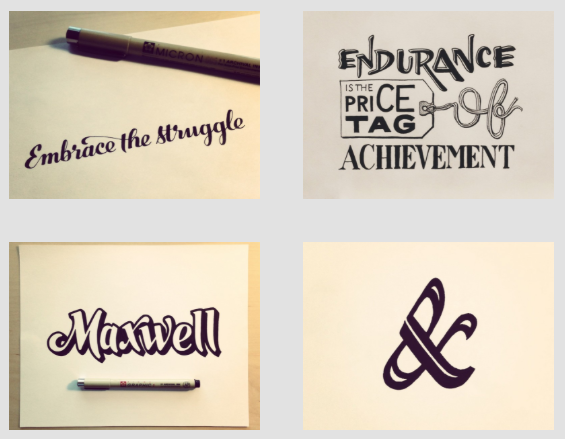 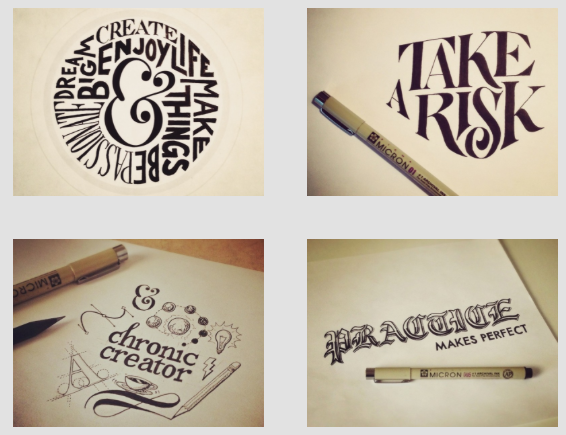 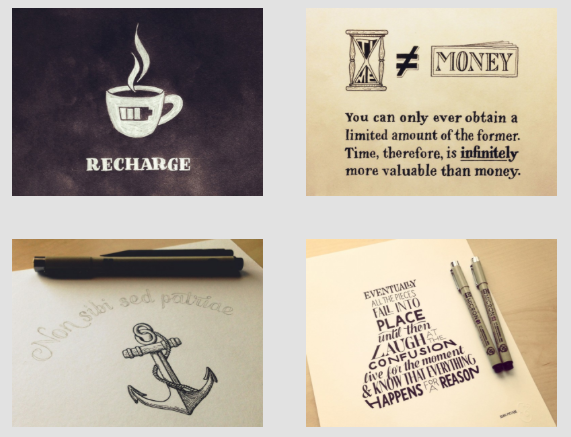 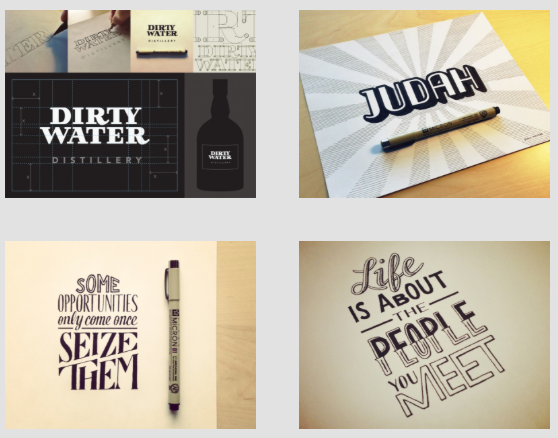 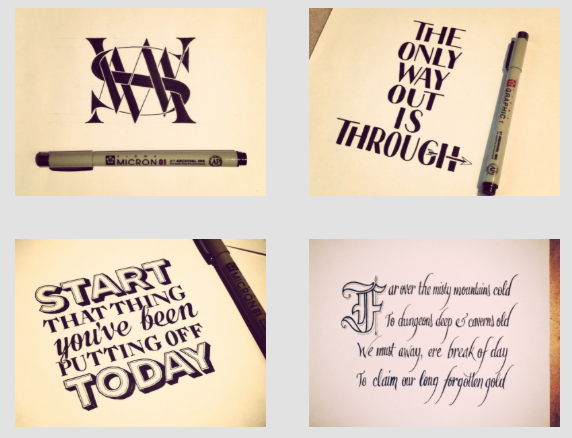 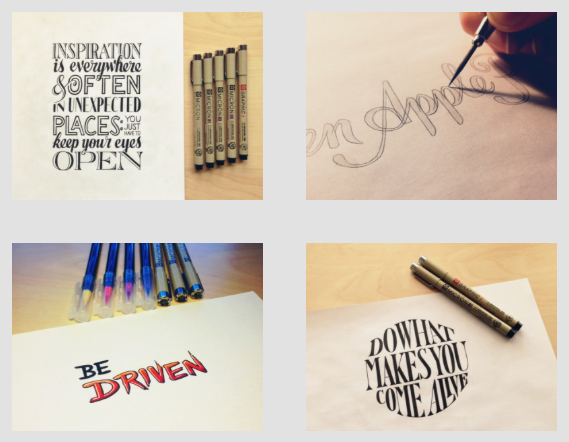 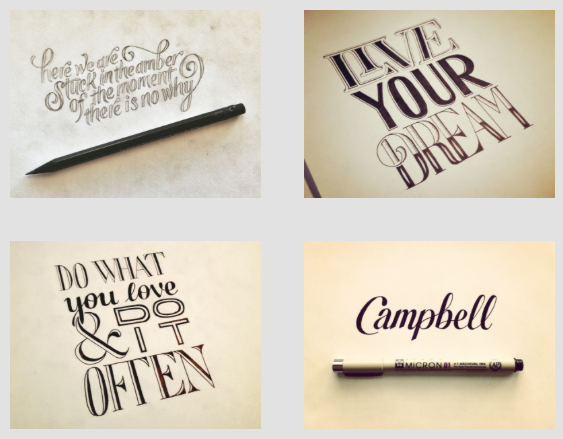 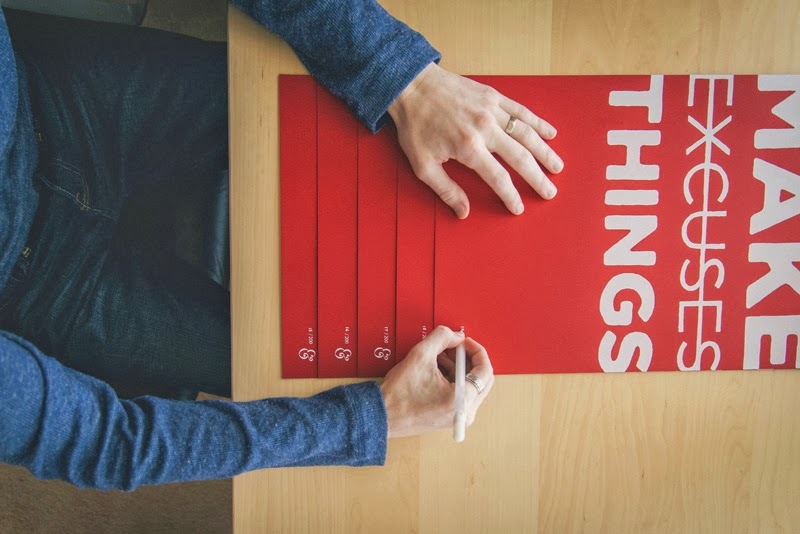 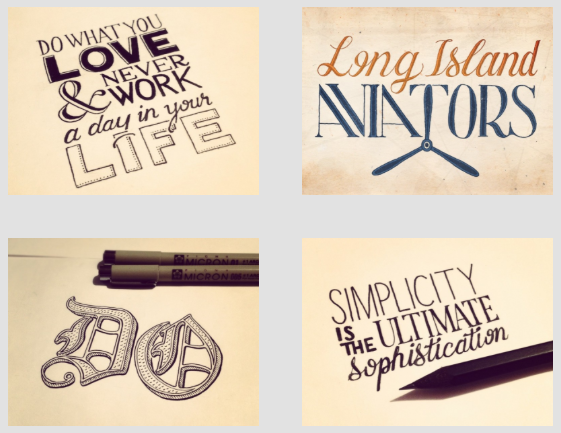 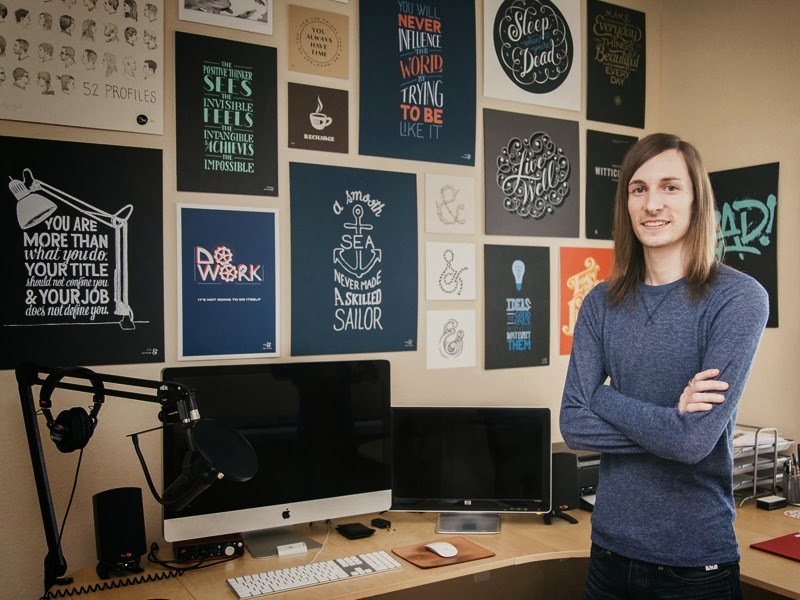 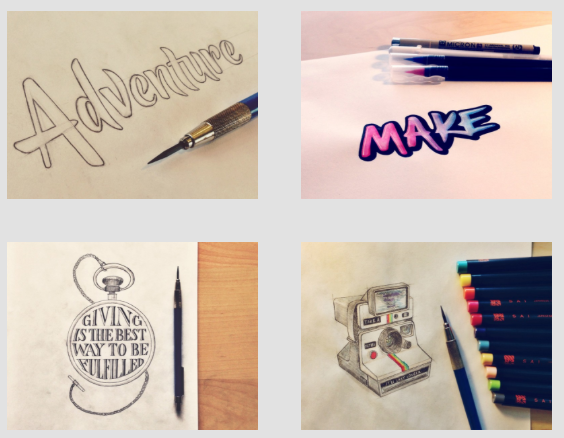 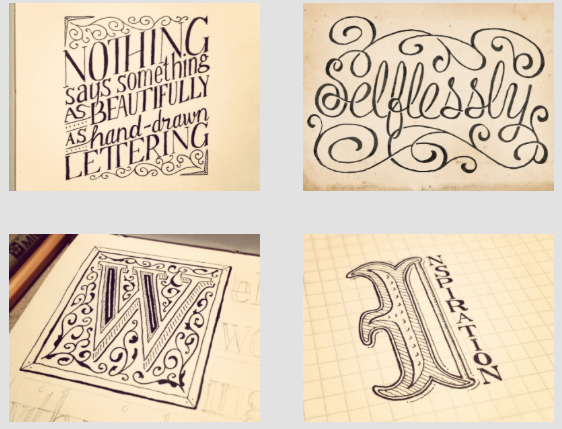 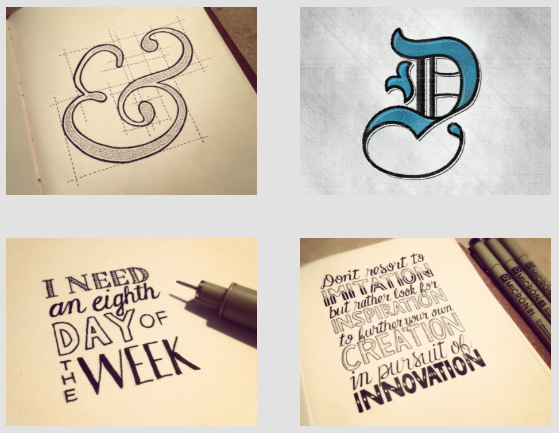 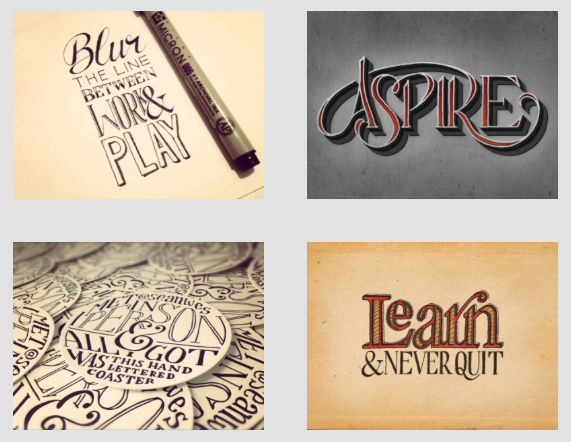 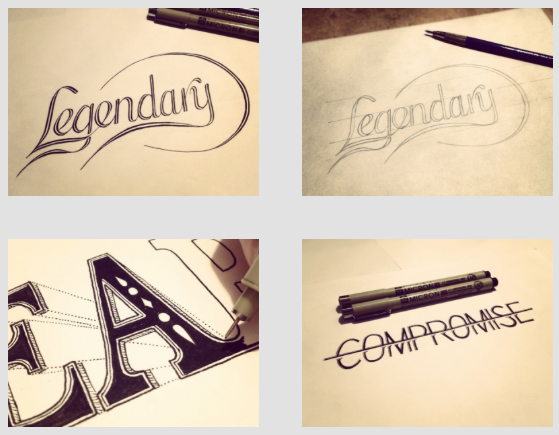 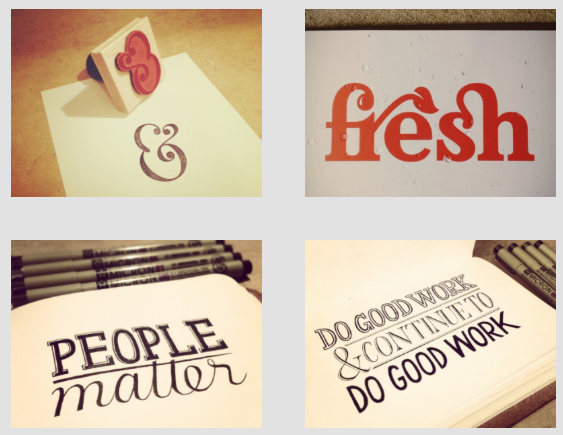 His work stands out as some of the strongest pieces of hand lettering on offer, and is great inspiration for the Type Triathlon brief, as well as learning through his tutorials and videos. 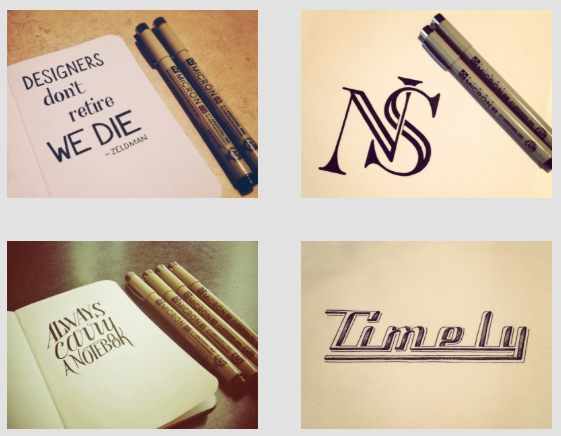 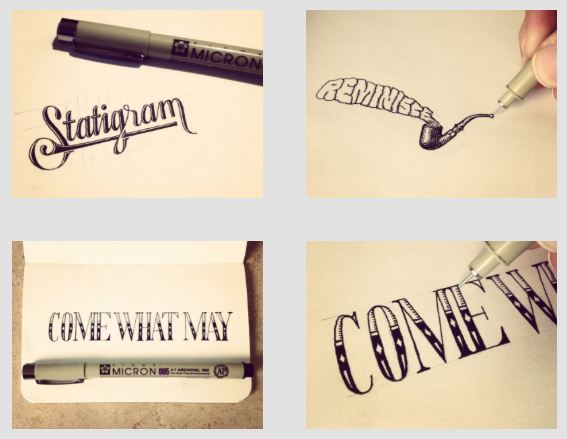 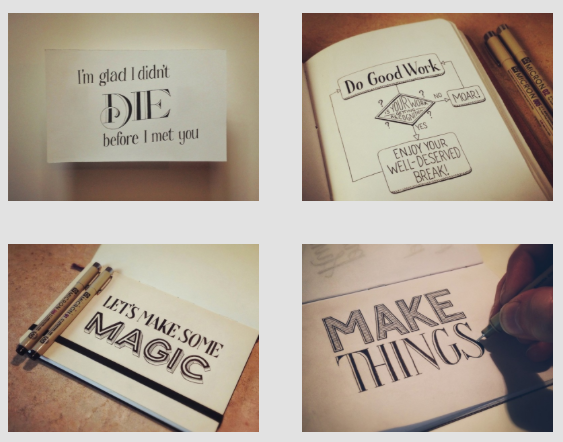 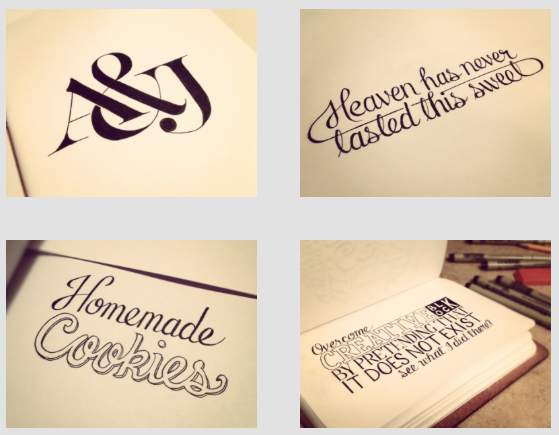 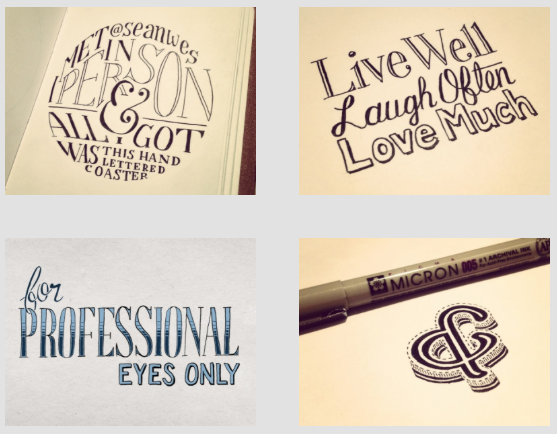 I have a passion for hand lettering and typography. 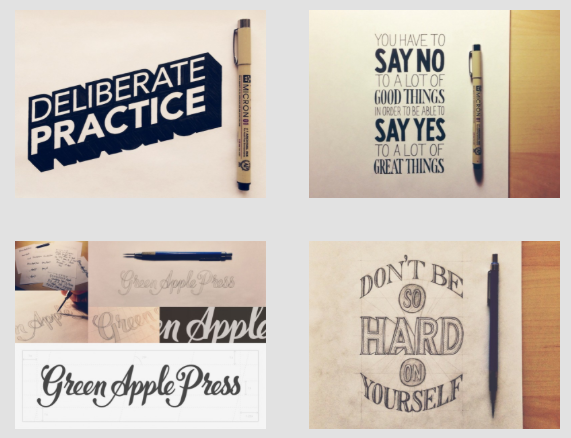 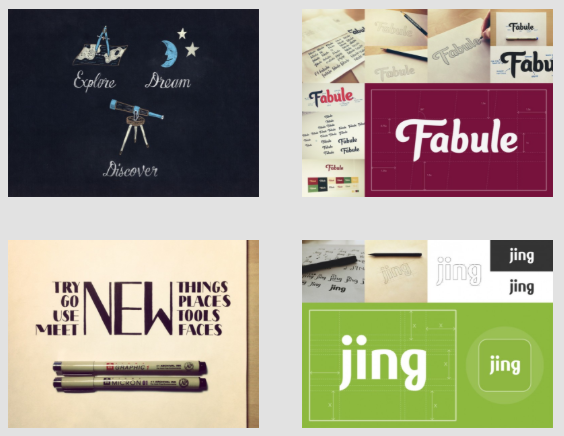 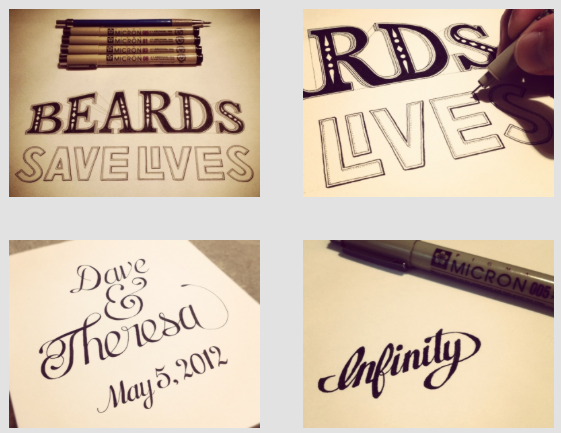 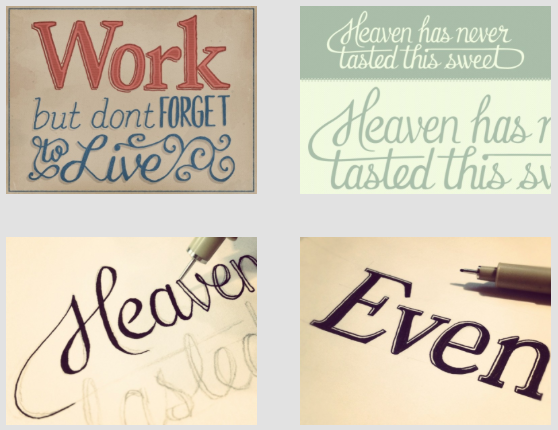 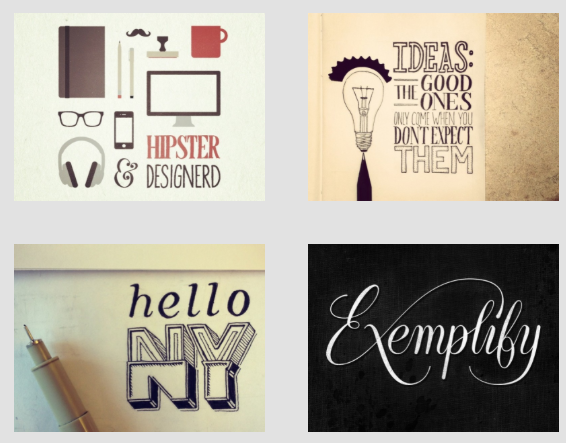 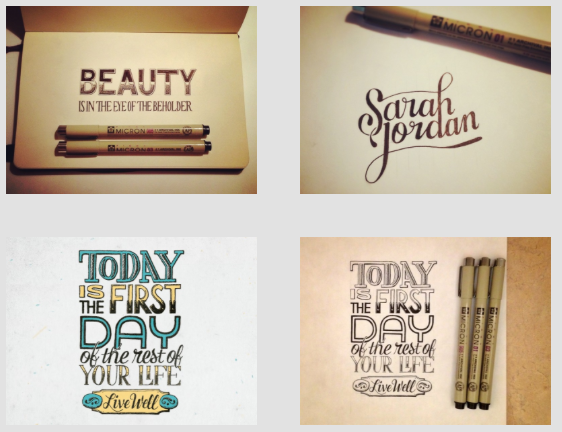 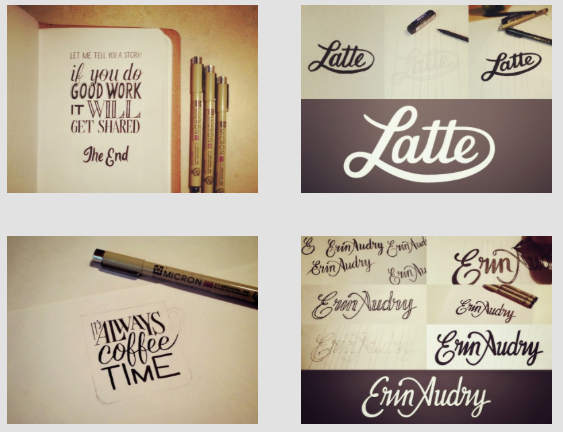 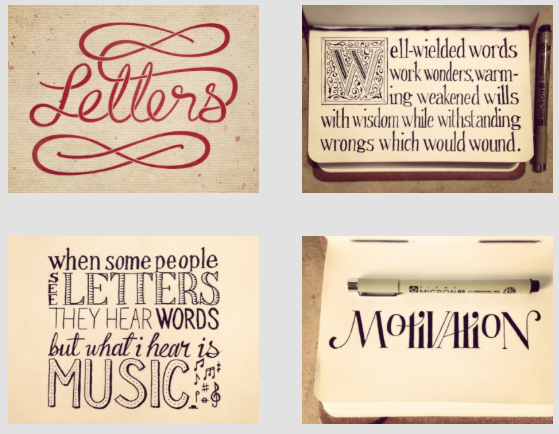 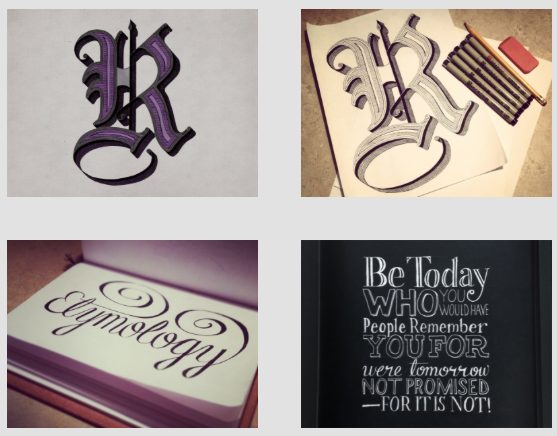 I create custom lettering and help others learn lettering through my various hand lettering tutorials. 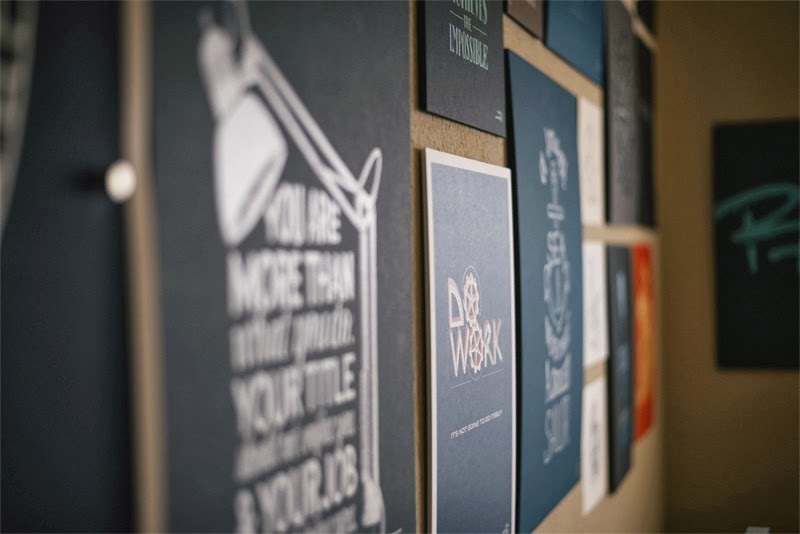 In addition to teaching, I also produce a twice-a-week podcast conflating creativity and business. 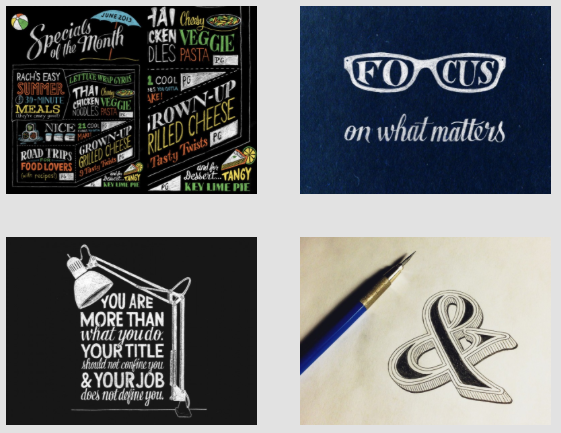 There are a number of products in my store that feature my hand lettering aesthetic on prints and apparel. 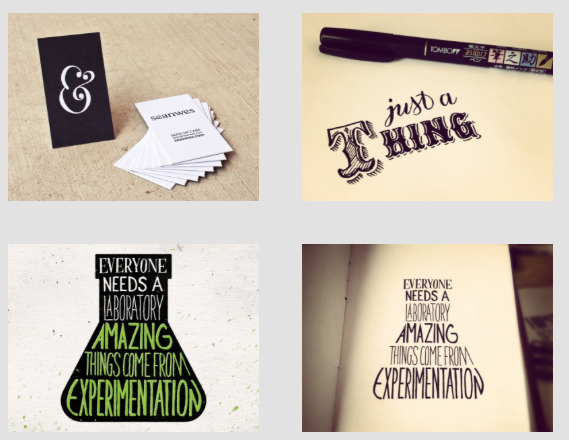 Photos taken from Sean McCabe's website.